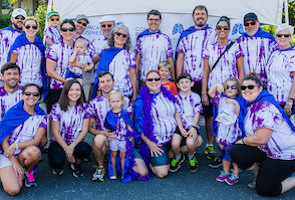 Support lung cancer research as you do a marathon, half marathon, triathlon, obstacle run, bowlathon, or any other endurance event! 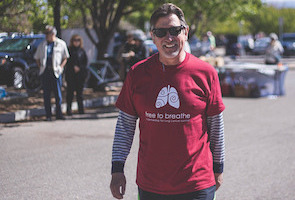 Fundraising in conjunction with your event benefits the Lung Cancer Research Foundation, building awareness and funding vital research programs dedicated to improving lung cancer outcomes. 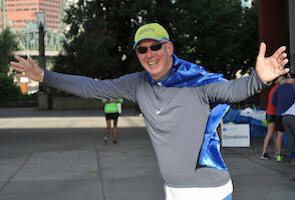 Your training is an opportunity to share your dedication to lung cancer research! Contact us for ideas on how to make the most of your participation.